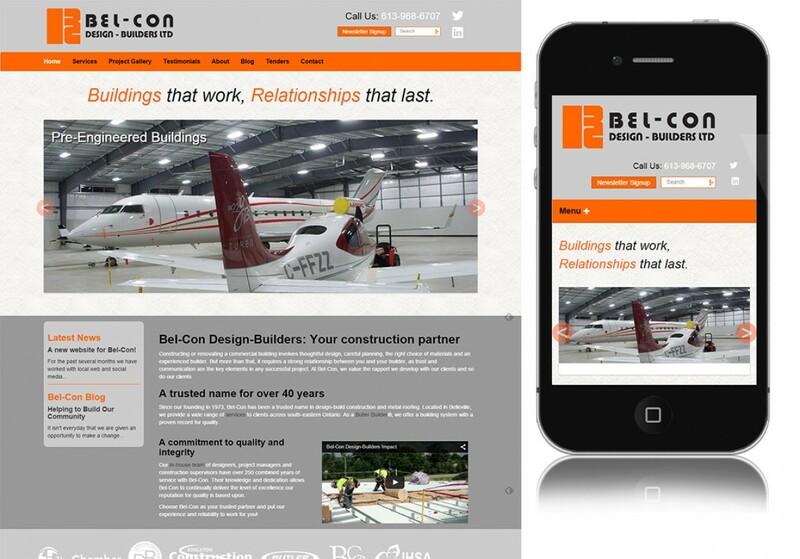 Bel-Con Design Builders Ltd. was a brand new site being built from the ground up to replace an aging site without a CMS. The site clearly displays project galleries and services for visitors to easily find what they are looking for. 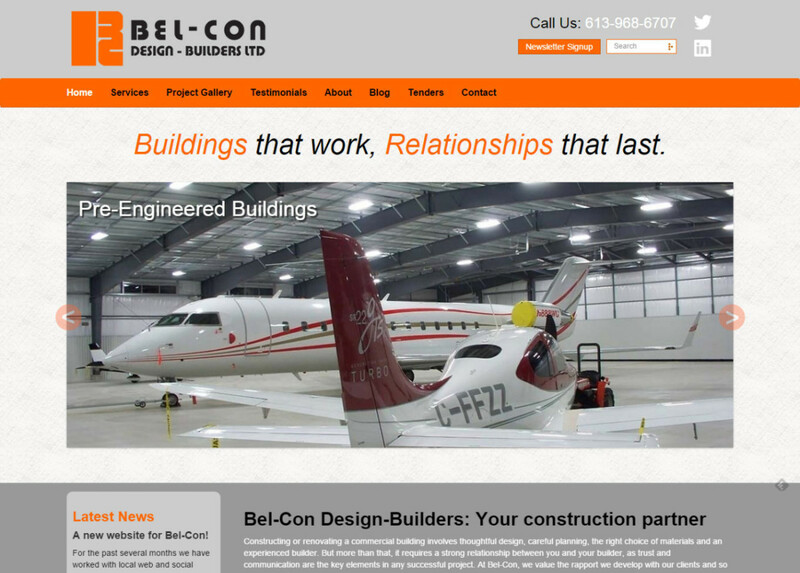 Additionally there is a members only section which allows Bel-Con to provide content for subcontractors out of view of the public. All content is easily editable by the client. 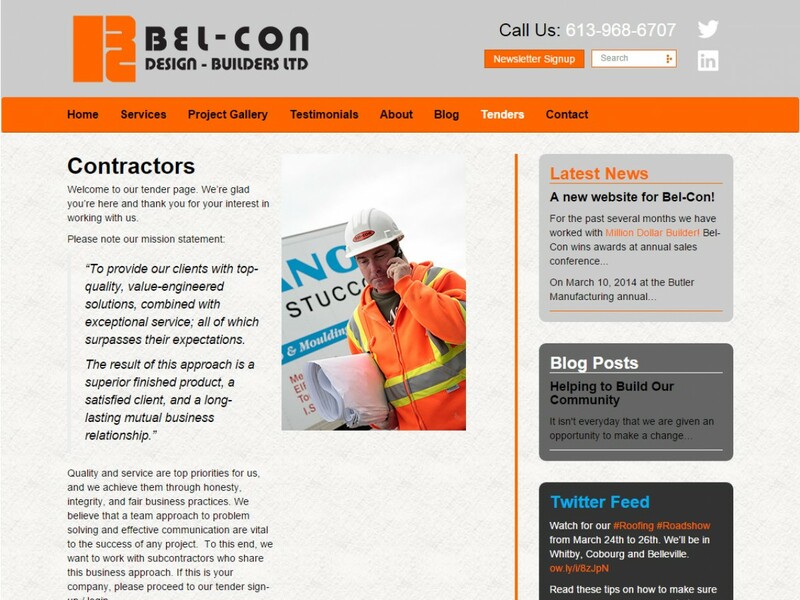 Site design and project managment by Polo Design.